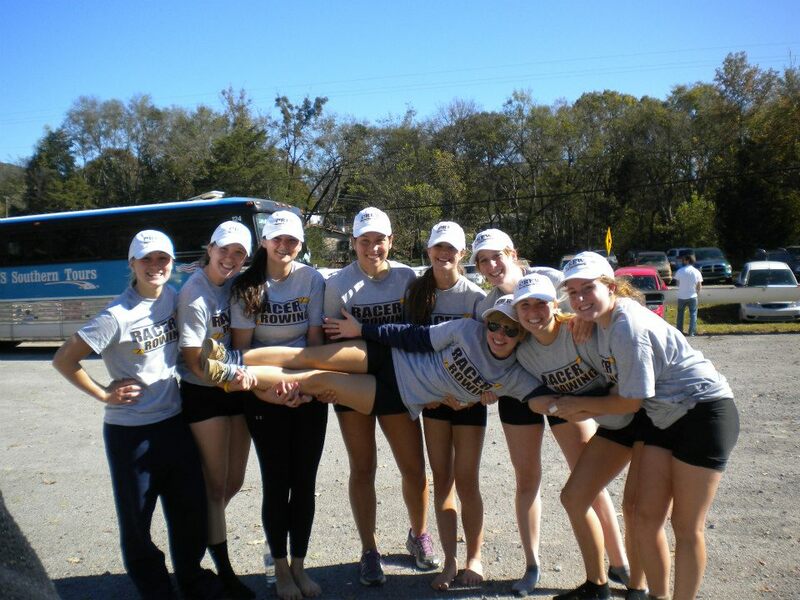 After another great weekend of rowing, the team heads to Chattanooga, TN for the Head of the Hooch. The team goes into Hooch with a total medal count of 18 (10 medals from Hobbs Island and 8 from Secret City) on the semester, 9 of which being gold. Hooch is the largest ever this year, having over 1,200 boats on the course on Saturday. Murray State Rowing has entered a Women's Club 8, Men's Club 4, Women's College and Club Novice 8 (two entries), Men's College and Club Novice 8 (two entries), Women's Varsity 4, Men's Pair, Women's Pair, and a Mixed Open 8 (two entries).